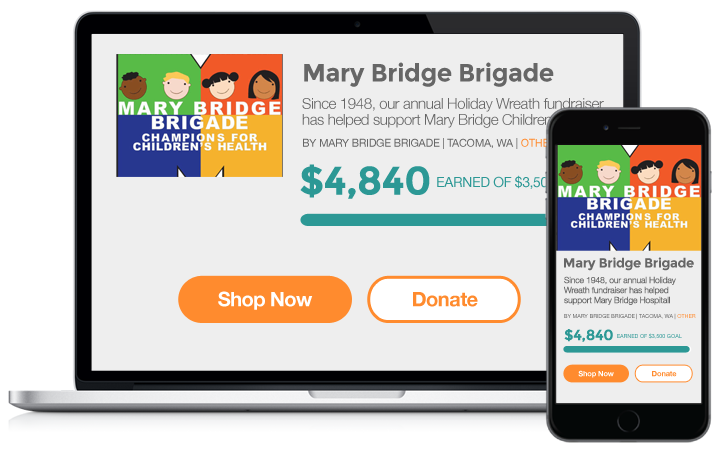 Create your group's customizable online fundraising campaign page in less than 60 seconds by clicking the "Get Started - It's Free!" button. Our fundraising season runs from late summer until mid December, and you are welcome to run your campaign for all, or part of that time! 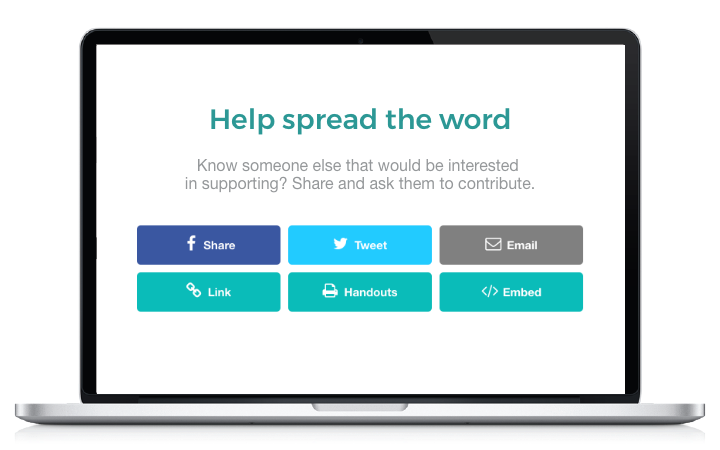 Invite Team Members to join your fundraiser so you can spread the word faster and farther and raise more money! 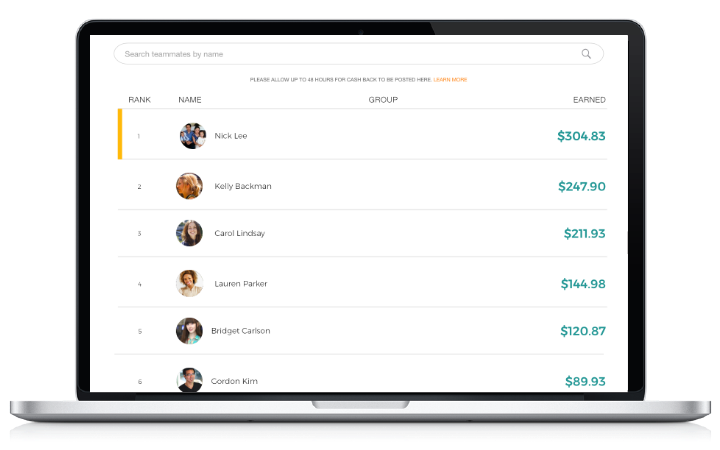 This also gives you the ability to track how much each team member earns. Use the marketing tools available via your online campaign page to let friends and family know how easy it is to support your fundraiser by earning 20% cash back when shopping online or by phone with Lynch Creek Farm. We make it easy for people to give back while buying something they want, and need, at the same time! Your fundraising group, friends and family can order handcrafted Holiday decorations at Lynch Creek Farm while you earn 20% cash back on everything that they buy online or by phone. Both new and existing Lynch Creek Farm customers must tie their order to your campaign to get credit. Standard Ground shipping is free in the continental US and all products are shipped directly to the recipient on the date specified during checkout. 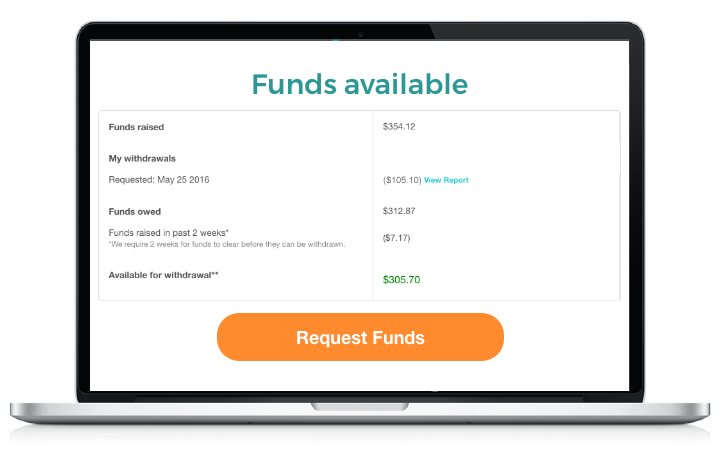 It is absolutely free to run an online fundraising campaign and there are no minimum sales required. Your group receives a check for all funds raised upon the end of your campaign, which is mailed to the address you provide when you create your campaign.